The soul music world honestly is infamous for having some of the best artists of all time, but from time to time, a few names that should be held up in lights gets slept on to an extent. Today, I wanted to talk some great legends in soul music history that need to be mentioned with the Isley Brothers, the EWF, and Temptations of the world. 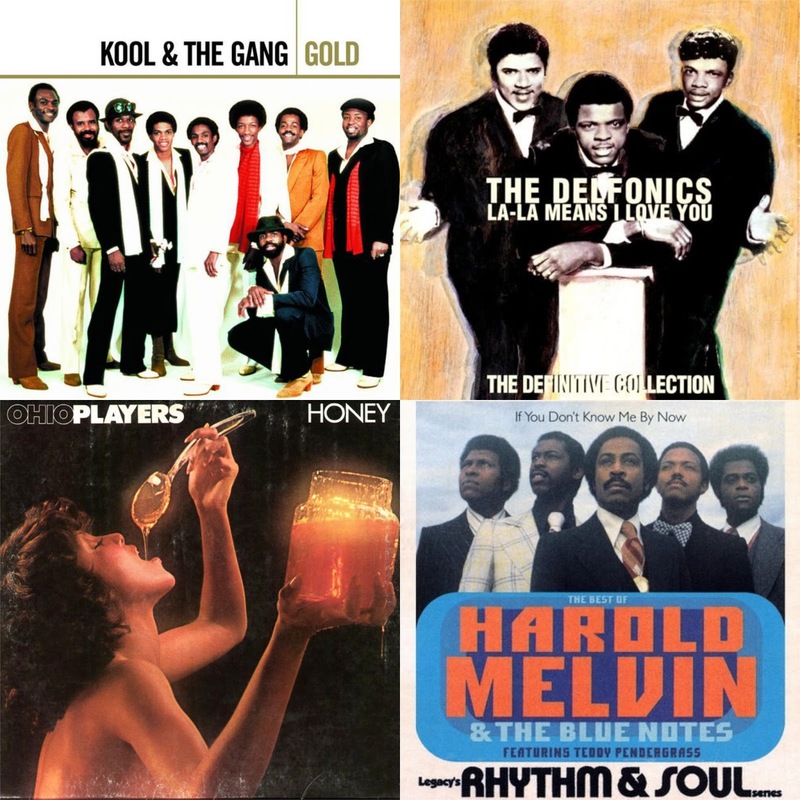 Let's take a look at some underrated soul music legends. 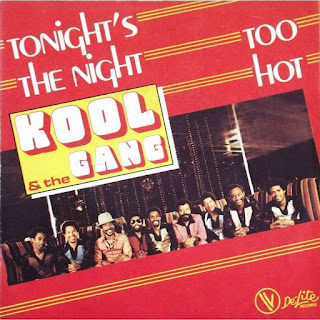 -It's surprising to me that Kool And The Gang aren't regarded as one of the greatest groups ever in soul music history because they have some amazing music in their catalog. They are true legends and honestly rank in the top 5-6 for soul groups period. They would come of age in the soul/funk/disco era and manage to deliver some of the best music of that time. With 23 studio albums, their legacy is truly unmatched and they've avoided the pitfalls that many other soul groups experienced. Truth be told, in the mid 70's, I think one could argue that Kool And The Gang was the best group of the time. With singles like "Jungle Boogie", "Hollywood Swinging", and the smooth "Summer Madness", they would garner attention for their soulful funk sound. They would continue their legend into the late 70's and early 80's, with singles like "Too Hot", "Celebration", "Ladies Night", and my personal favorite "Joanna". 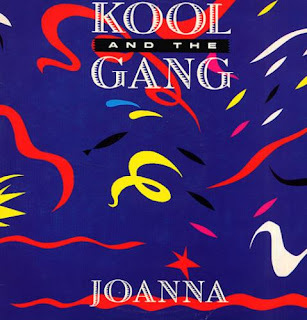 Of all the names here on this list, Kool And The Gang are easily the best of the best, and truthfully, they might not be underrated per se, but they are underappreciated, as their work is still classic some 30 to 40 years later. 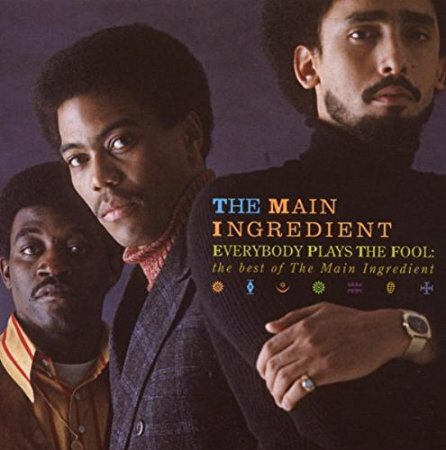 -Before Teddy Pendergrass became a legend in his own right, he would start off with one of the most underrated soul groups ever. 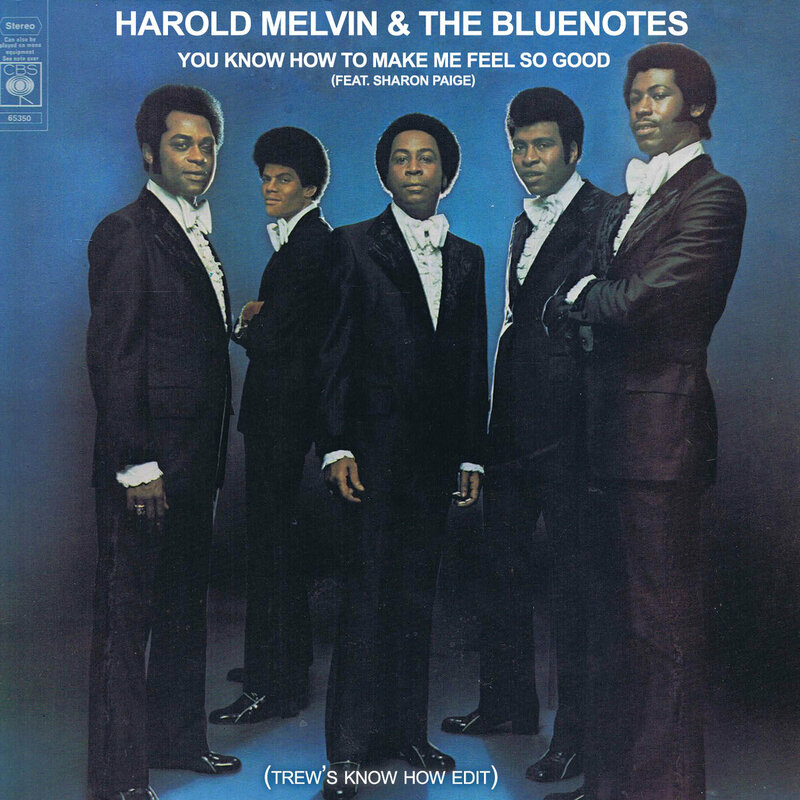 The truth is, at one point, Harold Melvin and The Blue Notes were one of the top groups in music and they would craft a number of gems and hits that still resonate today. 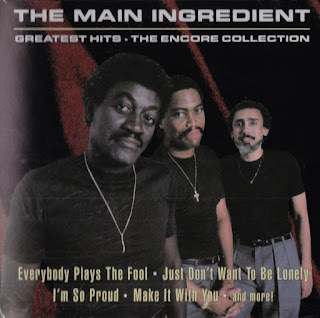 Coming from that Philadelphia Soul sound, this group would create one of the greatest soul ballads ever with "If You Don't Know Me By Now", alongside other classic ballads like "Hope That We Can Be Together Soon", "The Love I Lost", and the all time classic "Wake Up Everybody". 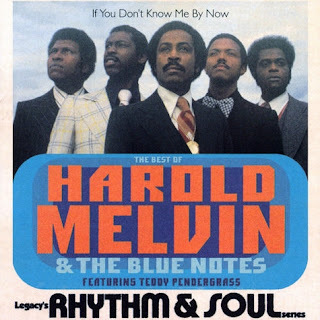 Harold Melvin And The Blue Notes are true legends in soul music and they might have one of the greatest soul music catalogs ever. -This is a group that gave the world a ton of classics and yet when we discuss all of the legends, this group rarely comes up. They didn't have as long of a run as some of the all time greats, but they would release a number of albums through the 70's. Their most infamous album remains the 1972 release Bitter Sweet, which features their classic single "Everybody Plays The Fool". That track is one of the greatest oldie but goodie jams and for that alone, The Main Ingredient deserve much more credit. 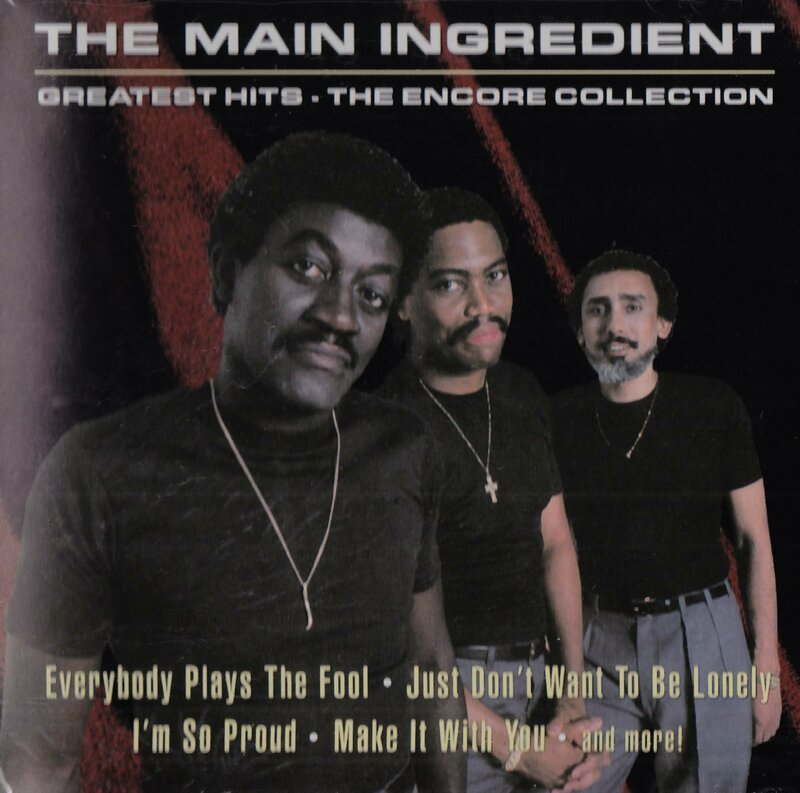 They would have another mega hit with "Just Don't Want To Be Lonely" as well, but the power was more so in their albums and catalog than singles. Perhaps the lack of long term chart success held them back from being a top tier soul group in terms of the mainstream, but their music was always amazing and deserving of the legendary label. 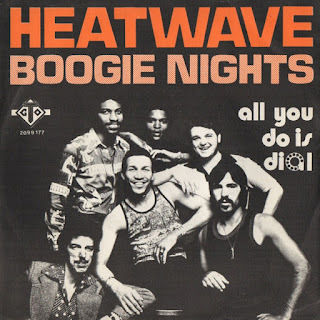 -One of the most spectacular groups of the funk and disco era, Heatwave would bring the world one of the best songwriters and producers of our time in Rod Temperton. With the Wilder brothers in tact leading the vocal charge, Heatwave would have a nice run through the late 70's that would spawn some true classics, most of which would come from their debut album Too Hot To Handle. 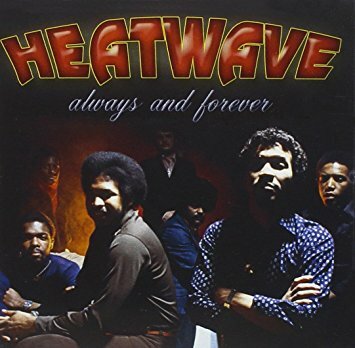 With the disco classic "Boogie Nights", the smooth "Super Soul Sister", and the all time classic "Always And Forever", Heatwave would put their stamp on music. 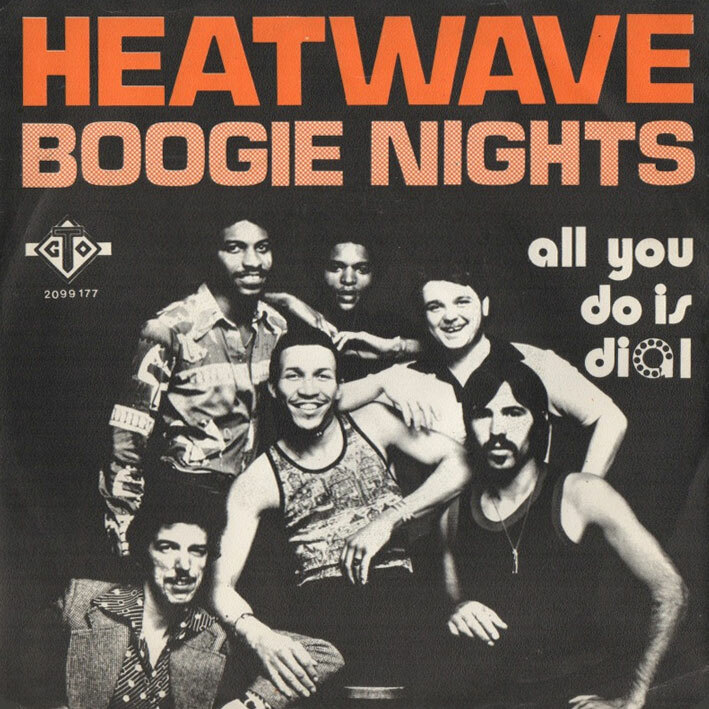 I would actually argue that Heatwave is a top 5 group of the 70's, as "Always And Forever" and "Boogie Nights" are two of the most popular songs of the decade. 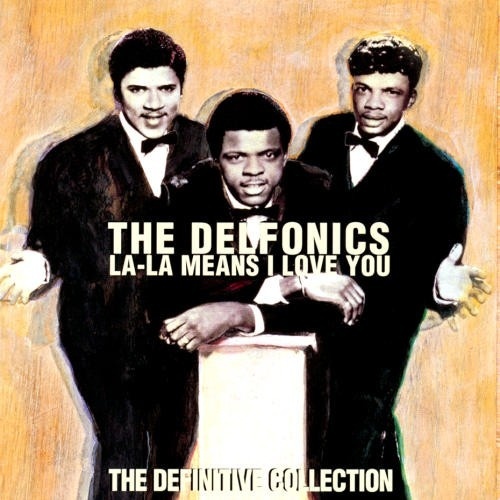 -One of my favorites, The Delfonics were truly special for their time. One of the best groups in their era, they made hit after hit and honestly, I would put them up there with The Temptations, yet their names aren't quite in the lights like them. 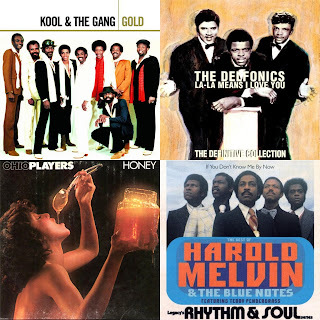 The Delfonics are responsible for some of my favorite soul classics and my mother's as well, which is why they were without a doubt going to make this list. 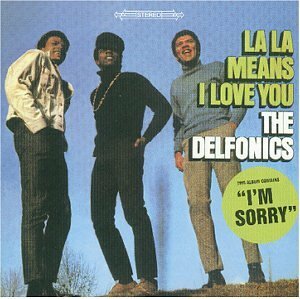 There are so many artists who were inspired by the Delfonics and their work that they are pioneers of the era. With songs like "Didn't I (Blow Your Mind This Time)", "Ready Or Not Here I Come", La-La (Means I Love You), and my favorite "Hey! Love", The Delfonics are true soul legends that blessed the world through the 60's and 70's. -While many probably wouldn't consider this group to be true legends, I actually think they were ahead of their time in a way. Some of the music they would create felt different from the funk and disco era of the time while still putting the usual touches on it. The music they would create honestly is some of my favorite of the era and there are three singles that come to mind when I think of this duo. 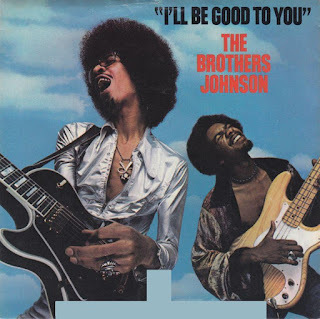 The first, is their best song, the classic "I'll Be Good To You", which is infectious and anthem like in execution. 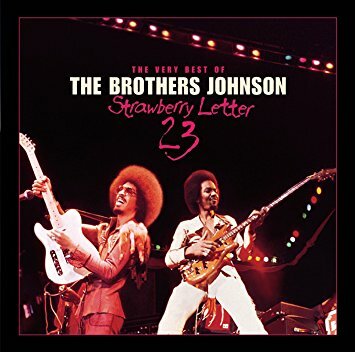 The second is the upbeat "Stomp", and the third and final song that comes to mind when I hear them is the smooth "Strawberry Letter 23". Those three songs make them legends and they have so much more in their arsenal. The Brothers Johnson don't get mentioned much in the conversation for the best soul artists, but they were special for the time and definitely deserve to get more credit. -Legendary. 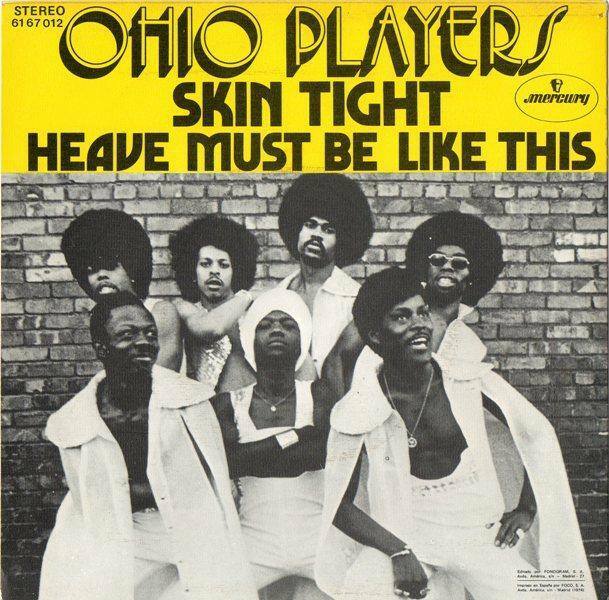 The Dayton, Ohio band really set the path for themselves to be musical pioneers in a major way. In the 70's, they were one of the more prominent groups, making consistent hits and enticing the listener with catchy album covers. With tracks like "Funky Worm", "Love Rollercoaster", "Fire", and many more, they would amass a following and go platinum multiple times. Their most infamous album cover remains Honey, which you can see above here. 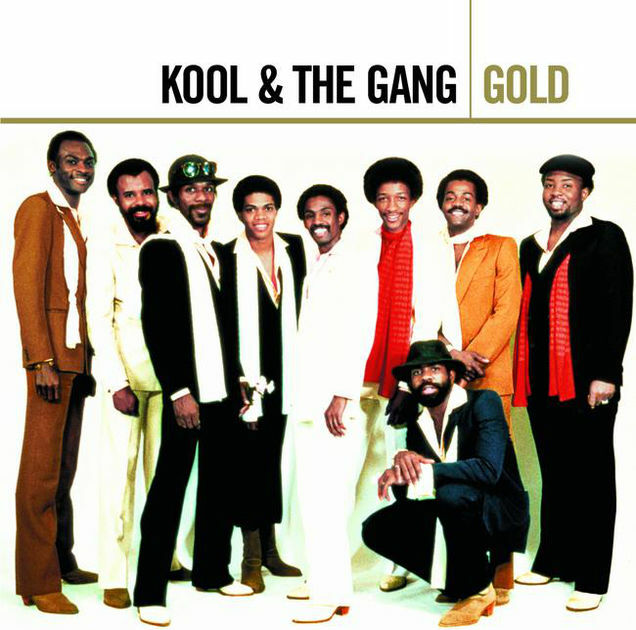 That album is a seminal release in soul music and stands as one of the best releases of the 70s, and is regarded as the best album and a classic from the group. The Ohio Players should be mentioned alongside the legends, because they're just as good, if not better than a number of them. -It's funny to think that L.T.D. is still an underrated group, because in essence, their arrival was such a big hit that you couldn't deny it. Honestly, in terms of singles, they have some of the best singles of their time, one of which is probably one of the most iconic soul ballads of all time. 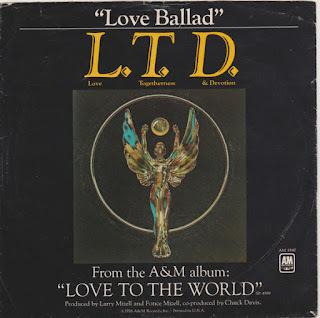 Hailing from North Carolina, the group would make a number of albums before finally striking gold with the classic "Love Ballad", their biggest song. They would also craft ballads like "Where Did We Go Wrong" and the smooth "Holding On (When The Love Is Gone)", all of which are seen as classics. 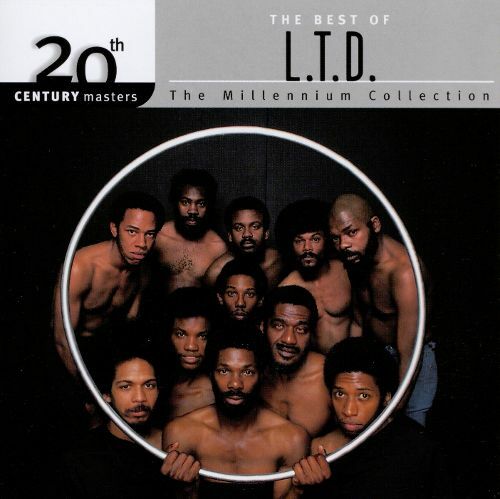 Like the other legends here, L.T.D. had one hell of a run and gave us timeless music to remember.